Natural Burlap Stocking with Canvas Cuff. Only 1 PCS, Glitter Color, Heat Transfers Print. 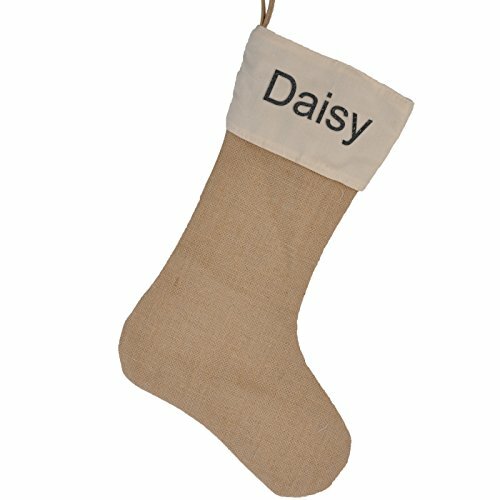 Personalized Burlap Christmas Stocking Home Decorations Daisy needlepoint kits christmas stocking. DO NOT ACCEPT RETURN for Custom Stockings without quality problems.